(1) Select the appropriate hydraulic fluid as specified in the cone crusher instructions. (2) A closed fuel tank is used, and the crusher installs an air filter with a certain precision at the inlet of the fuel tank. (3) Ingress of moisture, emulsion, dust, fiber debris and other mechanical impurities should be prevented during use. (4) The oil volume of the hydraulic cone crusher oil should be appropriate. The oil volume of the crusher hydraulic tank should be kept within the specified oil level after the system piping and components are filled with oil. (5) Components, piping and systems must be rigorously cleaned before being put into service. (6) It must be strictly filtered when refueling. The crusher often checks the oil filter, and the crusher is replaced when it is dirty. (7) Regularly check the quality of the hydraulic fluid to keep the hydraulic oil clean. (8) When replacing the hydraulic cone crusher oil, pay attention to the release of the machine when the machine is finished and the hydraulic oil is hot, so that it is easy to bring out mechanical impurities and oil. The specific method of the crusher is to operate the working device to the highest position, the crusher shuts down the engine, uses its own weight to drop, so that the oil tank is completely drained, then thoroughly clean the fuel tank and the corresponding pipeline, and add new hydraulic oil. (9) Clean the hydraulic system correctly. It is best to use the hydraulic fluid that has been used in the system and has the same crusher grade. Never use kerosene or diesel as a cleaning solution. 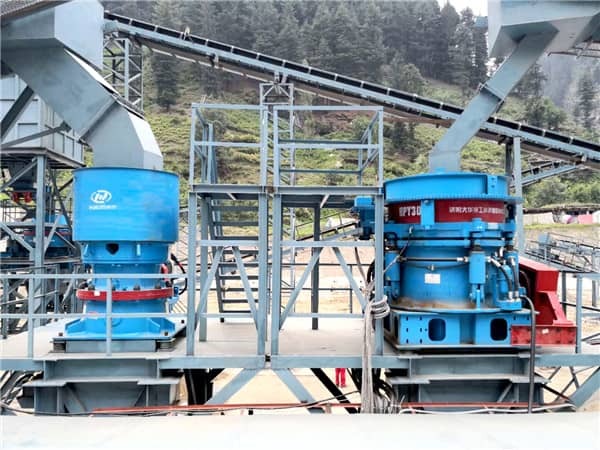 When the crusher is cleaned, the flow should be as large as possible, so that the flow in the pipeline is turbulent, and the action of each actuator is completed, so that the pollutants can be removed from various pumps, crusher valves and hydraulic cylinders. Rinse out in the middle. After the cleaning is completed, the crusher drains the cleaning liquid in a hot state and adds a new working oil crusher according to the method of replacing the oil. Previous Article：What are the Commonly Used Construction Waste Disposal Equipment?